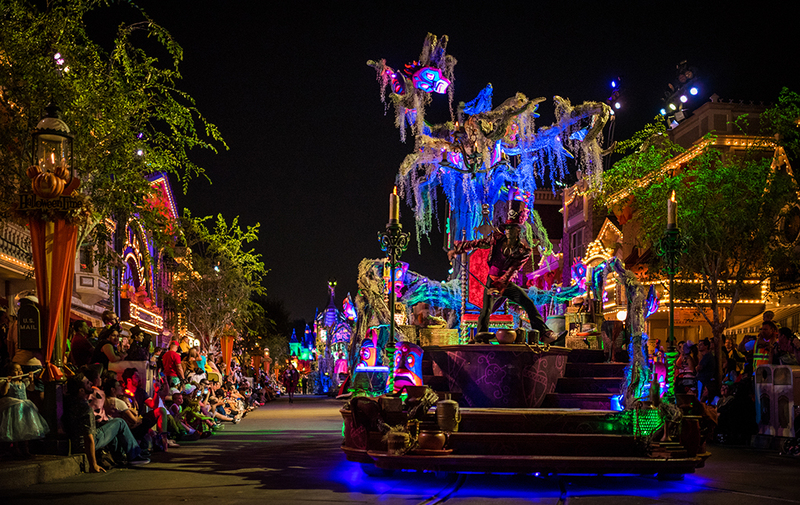 Halloween Fun At the Disneyland Resort! If you're planning a trip to the Happiest Place on Earth this Halloween season, we've got all the tips and info you need to take in all the Fun, Festivities and Food that await you with favourites old and new. Find out how to have a screaming good time the whole family will enjoy! Check back often for updates! 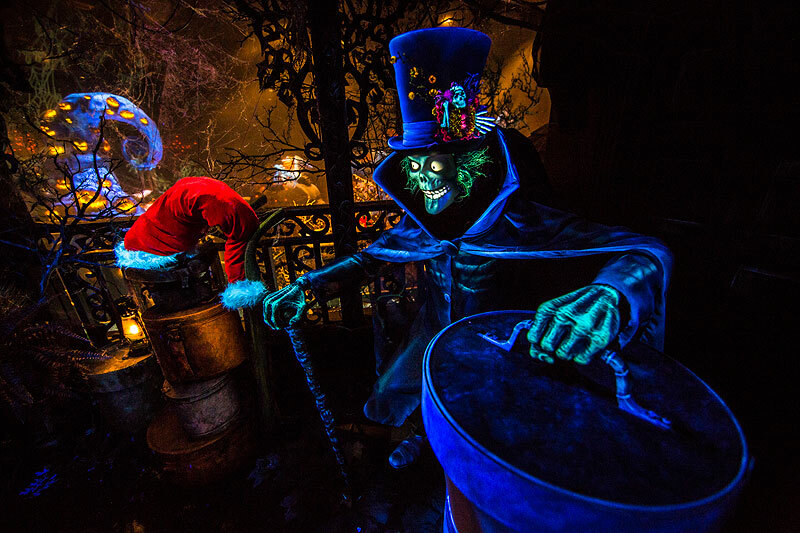 Useful articles to help you get the most out of the parks during this ghoulish time of year. 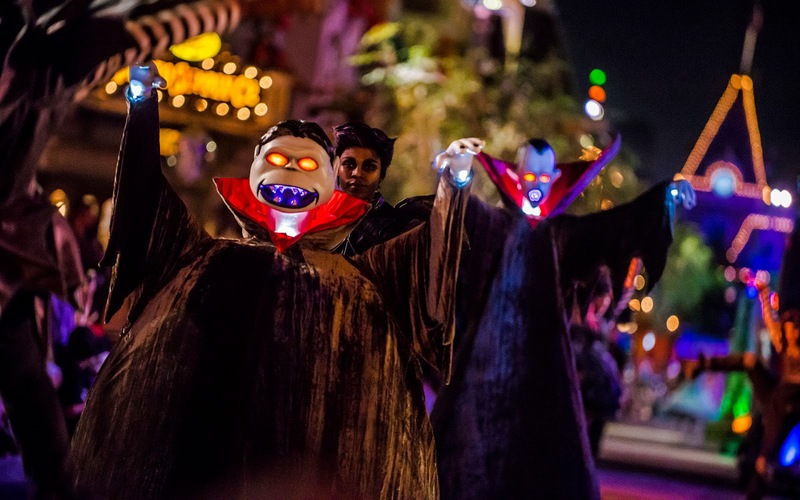 Details of what to expect this year, some helpful tips and tricks to conquer the seasonal crowds, plus a look at this year's Mickey's Halloween Party to see all the fun in store! 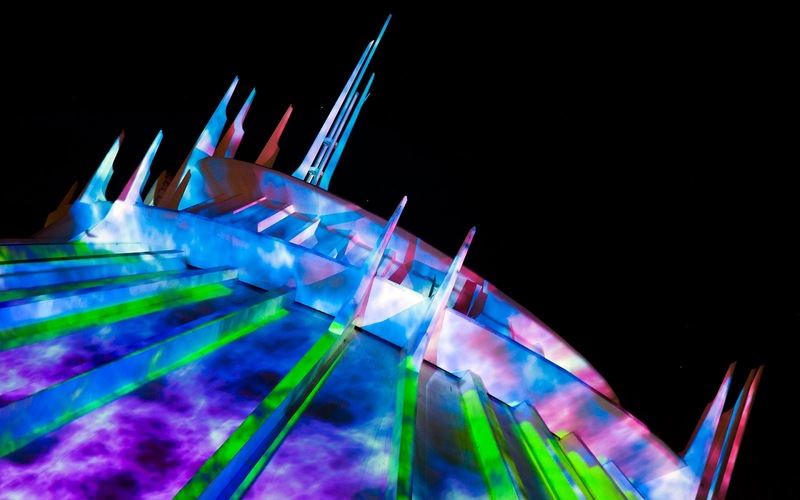 Want to save money on your park tickets? Try our trusted partner - ParkSavers! They can save you money on any Disney trip! Book your tickets and hotel through ParkSavers and save on your whole vacation!